Crim is arguably the biggest band in Catalonia.These extremely talented musicians have achieved serious local fame, playing to thousands over and over again,and writing powerful songs that are in many ways driving a very much flourishing scene in Northern Spain - in a place where people put tremendous emphasis on maintaining their culture and language. As many other European bands have done, it would be very easy to cave to the pressures of the industry and market, writing and performing songs in English (or even Spanish in this case),but this band has chosen a clear path of authenticity and respect for their roots. 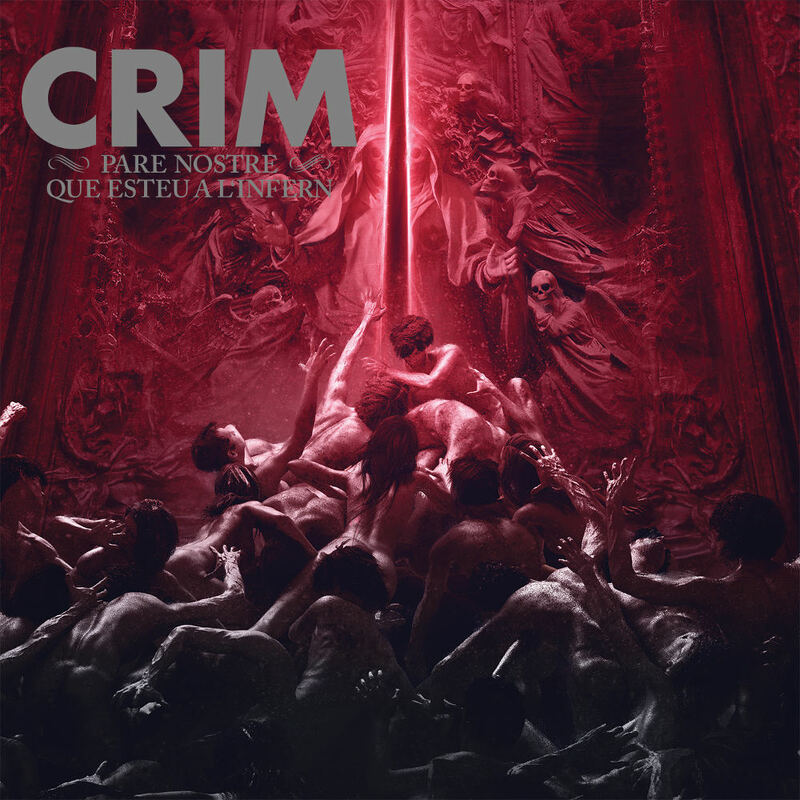 Crim’s popularity outside the Catalonian region has been growing rapidly,as that same sense of authenticity trickles down into the music itself,and their “no compromise“ approach to writing and performing powerful and catchy tunes is in many ways universal-and for fans,easily identifiable and inviting, regardless of what language they speak. Anyone has who is seen this band live or heard their two previous albums can attest to the power and drive that fuels this impressively talented group of free thinking musicians. In line with those two previous releases, this new full length delivers tenfold;showing people across the world that they are a band worth paying attention to!